The June issue of The Bluegrass Special has been released with the cover story featuring bluegrass singer songwriter Donna Hughes and her album Goodbyes and Butterflies. In other story’s in the Special: Television star and musician, Andy Griffith turned 85 this month and bluegrass band The Grasscals marked that occasion, and last year’s 50th anniversary of The Andy Griffith Show, with a new EP of music performed by Andy Griffith and the Dillards on the classic show, Dance Til Your Stockings Are Hot and Ravelin’. 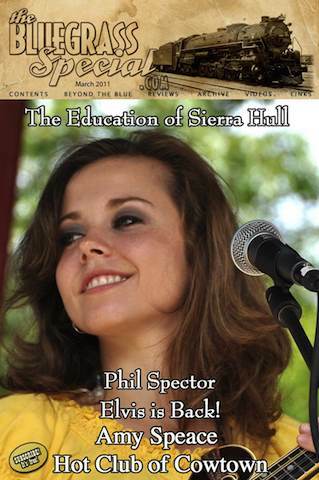 The Special looks back at a great show, and the EP in question with Grascals’ guitarist and lead singer Terry Eldredge. 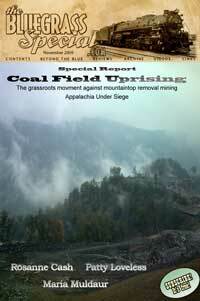 Go online with this month’s The Bluegrass Special. 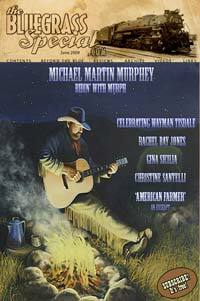 This months features an interview with Michael Martin Murphy in which he discusses his long-time commitment to the American farmer and his love of the land. 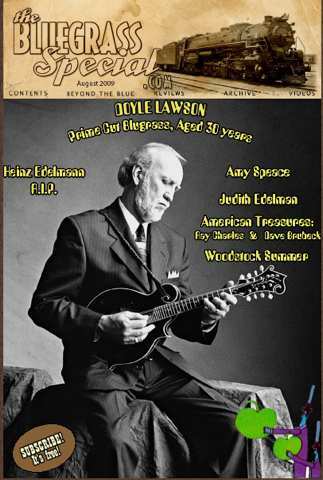 The June issue also features reviews of Doyle Lawson and Quicksilver’s new CD Lonely Street and the Red Stick Ramblers CD My Suitcase Is Always Packed. The BluegrassSpecial.comÂ announces its firstÂ first anniversary. 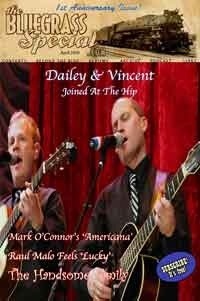 This month’s edition features Dailey and Vincent one of bluegrass’s latest and hotest property. Other features this months include Raul Malo, Mark O’Connor, Mickey Clark, and Mickey Raphael on Willie Nelson. 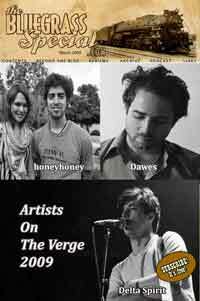 We are humbled by the support we’ve received from publicists and others in the music business; we are humbled by the kind words from artists we have profiled in these pages; we are humbled by readership numbers we could not have imagined in our most fevered dreams back then. 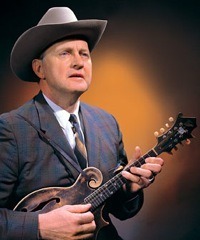 Thanks to one and all for believing in what we’re doing and for seeking us out – David McGee, TheBluegrassSpecial.com. David McGee and his team at Bluegrass Special that this months e-mag is now available. 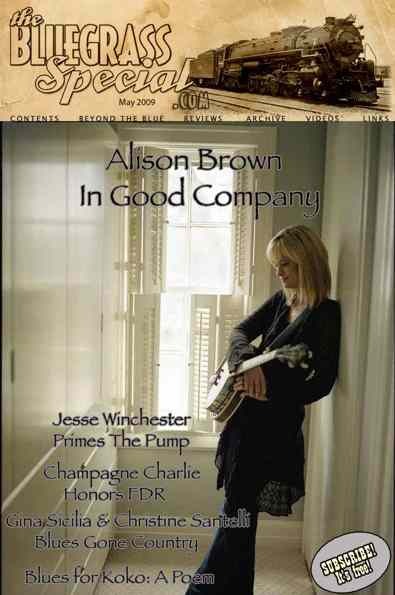 This month’s Reviews include: Fontaine Brown – Tales From the Fence Line; Mickey Clark – Winding Highways; Pam Gadd – Benefit Of Doubt; Megan Munroe – One More Broken String; Michael Martin Murphey – Buckaroo Blue Grass; Darryl Rhoades – Weapons Of Mass Deception; April Verch – Steal the Blue; Randy Weeks – Going My Way. Next Month is Bluegrass Special’s 1st anniversary and the issue will feature an exclusive cover story with the hottest bluegrass band in the land, Dailey and Vincent, telling all the deep, dark secrets about their powerful new album, Brothers From Different Mothers.